The Florida Department of Transportation (FDOT) notifies the City of Hollywood of new and/or ongoing projects taking place in Hollywood. Occasionally notifications include a flyer describing the project, the areas directly affected and the impact construction will have on vehicular traffic. Notifications are posted as soon as they are received. The City also posts the weekly FDOT Traffic Impact Report. 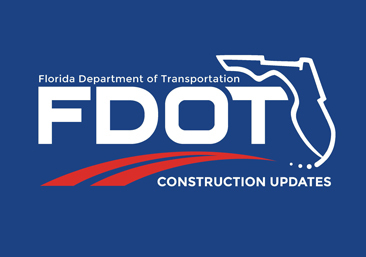 For the latest news and the most up-to-date information on FDOT related projects click the link below.